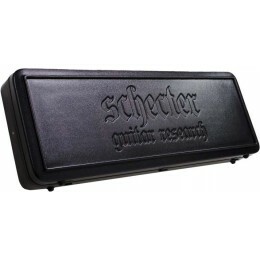 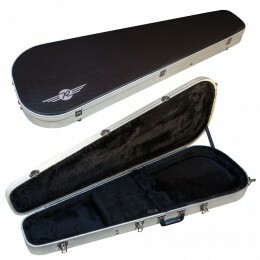 Excellent quality hard case for Viking electric guitars and most other slim line semi acoustics. 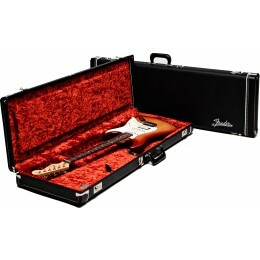 Here is our selection of hard cases for electric guitars. 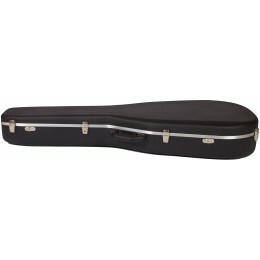 We stock hard cases to fit the most common shapes and sizes that electric guitars come in. 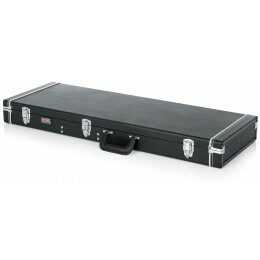 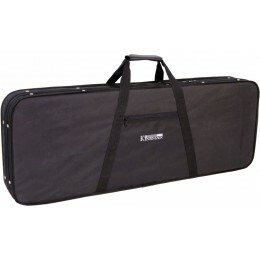 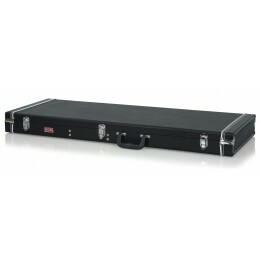 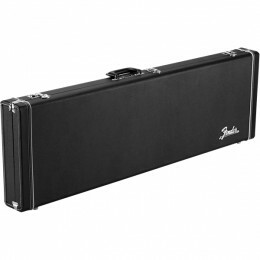 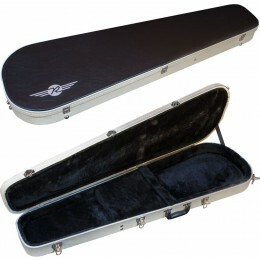 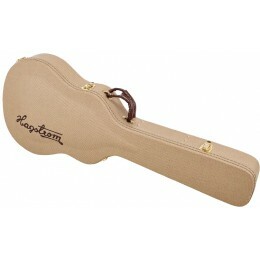 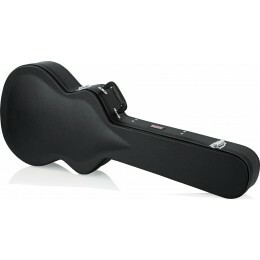 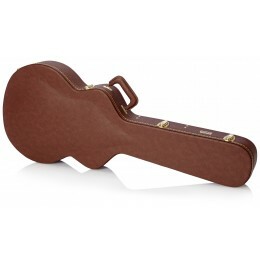 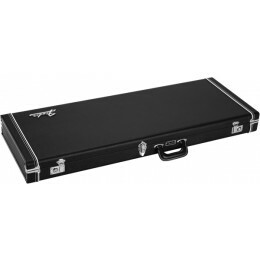 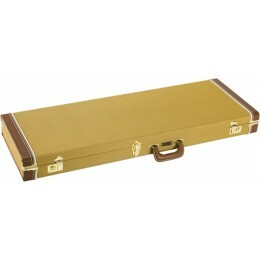 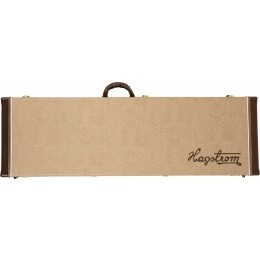 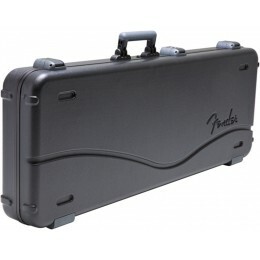 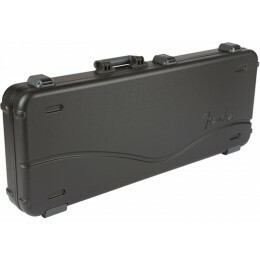 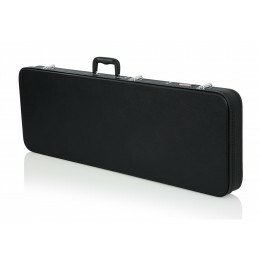 An electric guitar hard case is the safest way to store or transport your instrument. 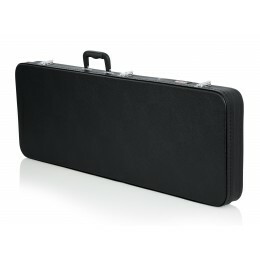 Please contact us if you are unsure which case to buy and we'll be happy to check that your instrument will fit.